Mirri H continues to lead the way where brightness and high reflectivity are required. The H stands for high. Manufactured using an exceptionally high-quality film, the brightness of the metallised surface provides a mirror finish which is enhanced by the smoothness of the premium super smooth board to which it is laminated. 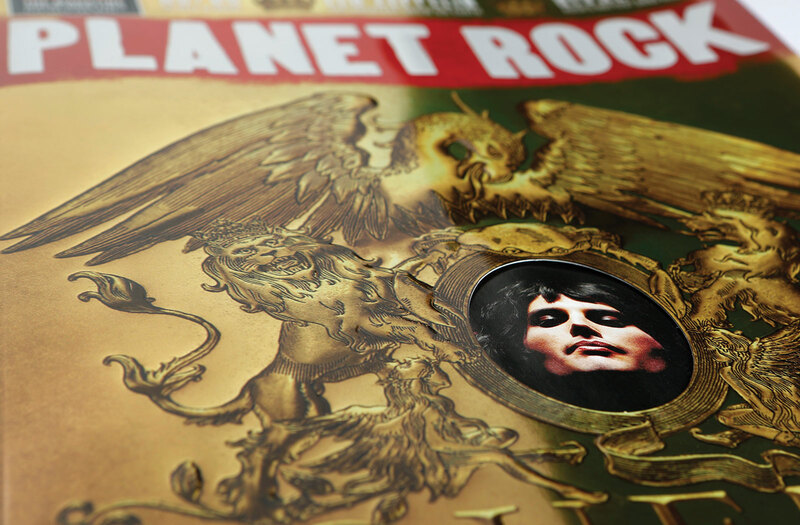 Available in silver an gold – perfect for overprinting to create the exact colour of your choice, such as to match a brand’s colour palette or a specific campaign. Mirri H is also available off the shelf in a wide range of colours. 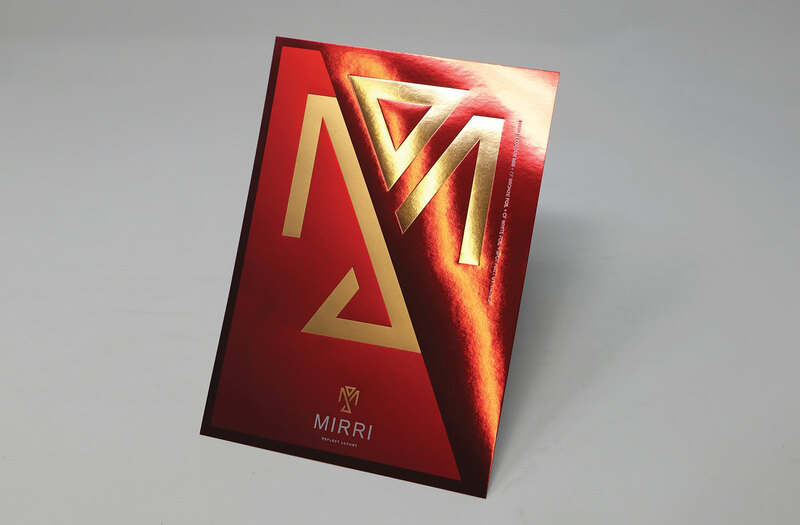 Available from stock in a range that spans lightweight paper through to carton weight board, Mirri H can be manufactured to a specific size up to 3.2 metres in length, subject to certain minimums.